Magic Rainbow the one-stop exhibition totally dedicated to Moms and Kids will be held at High Street Phoenix, Lower Parel, Mumbai on Thursday, 28th November, 2013. Magic Rainbow, will redefine kid’s lifestyles for the upcoming festive season with lots of options in ethnic wear, activities, and goodies that appeal to kids of all ages. Offering more than 40 participating kids labels from various genres such as clothing, accessories, food/hospitality, stationery & activities , the exhibition is sure to delight not just Moms but even Kids! 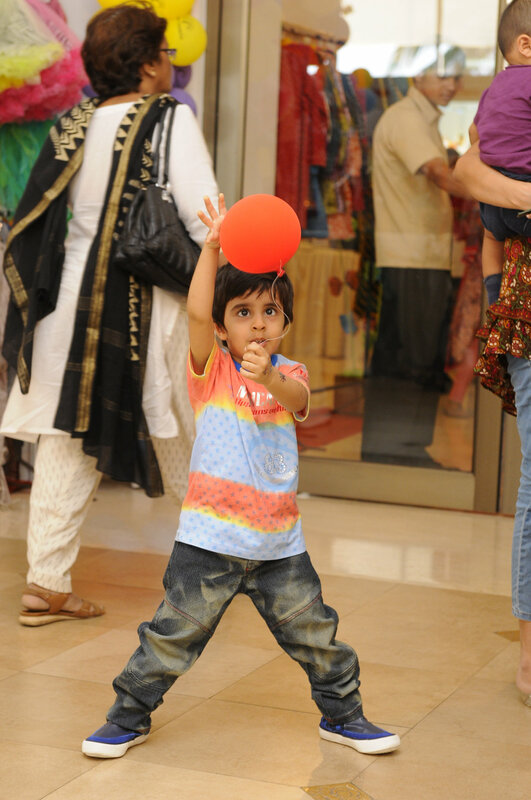 The main purpose of the exhibition is to target mothers who are interested in learning about activities for their kids! Magic Bus, the charitable organization will also have a stall at the exhibition in order to create awareness on their noble cause which ensures India’s poorest children move out of poverty.